I’ve seen parts of the country that have been on my bucket list as well as revisited areas that are some of my favorite. I’ve learned to live with less. I’ve learned (okay, am still learning) how to communicate better because let me tell you, when you’re with the same people this much, in this small of a space, communication is key! I’ve also learned what it takes to keep our living space clean and fresh. 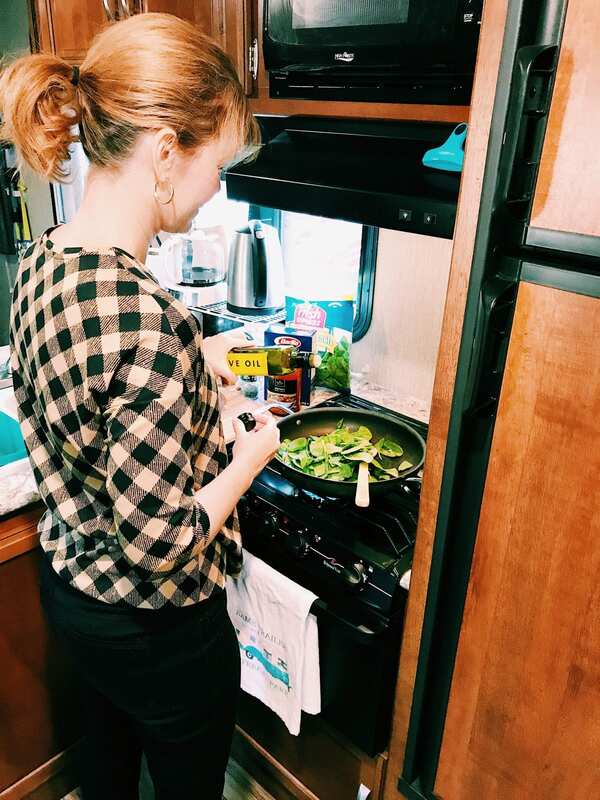 Did you know that in 200 square feet, one pair of dirty socks makes the entire RV smell horrible? Or one shirt worn by the campfire makes the entire RV smell like it’s on fire? The easiest way to keep our space smelling fresh is by staying on top of the laundry. And, the easiest way to get yucky laundry smells out is with the right laundry aids by my side. 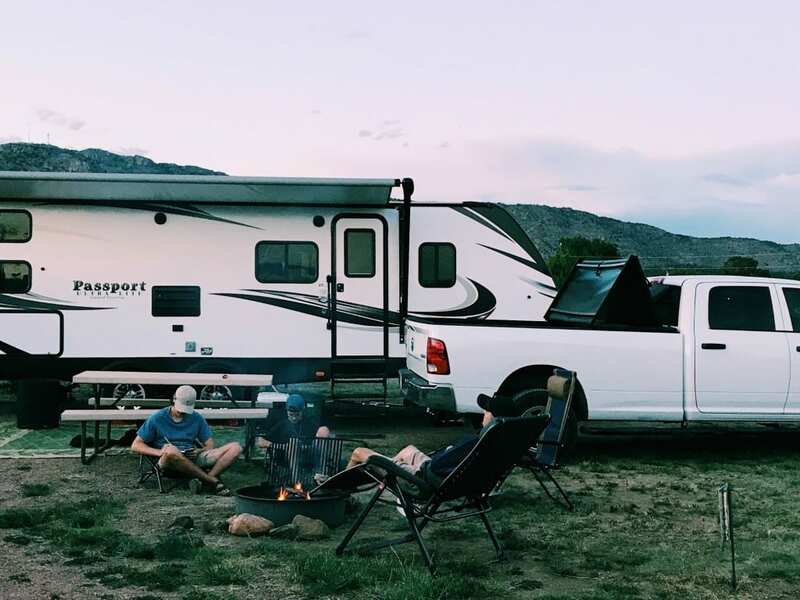 Although I love the smell of campfire and my daughter and I have talked about going into business by bottling that smell up…I don’t like my entire living space to smell like it all the time. I also don’t like our clothes to still smell like smoke after I’ve washed them. While my detergent is great at cleaning the soils, I needed something with some extra oomph to get rid of the campfire smell. 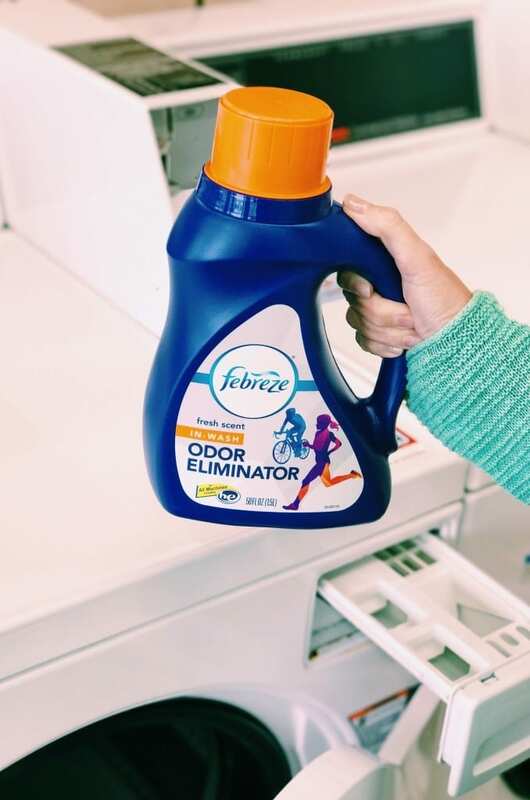 Febreze In-Wash Odor Eliminator cleans away those odors that get trapped in fabrics. It’s safe to use in HE (High efficiency) washers and also very easy to use. 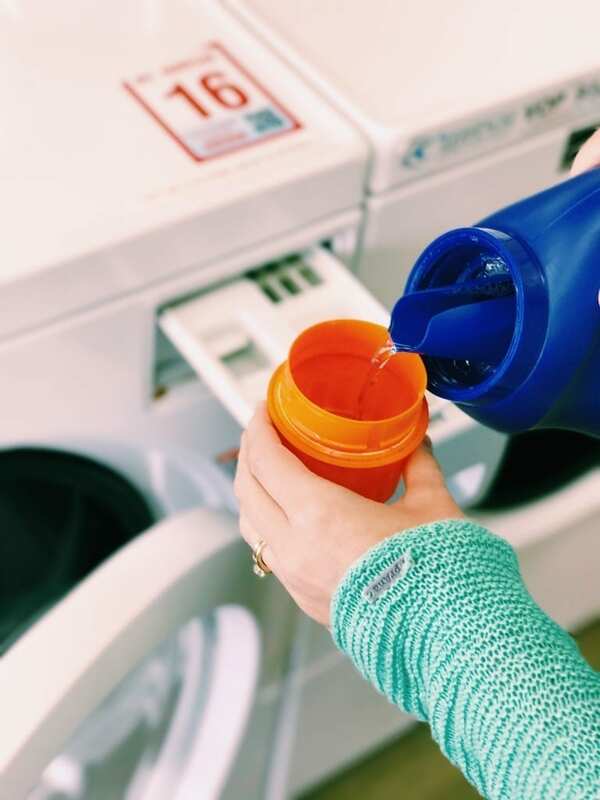 Just measure depending on the level of odor and pour it into the washing machine with your detergent. That’s it! I really wish I would have had this product when we had pet bedding to deal with. That is one of the worst smells! It’s right up there with dirty boy socks. 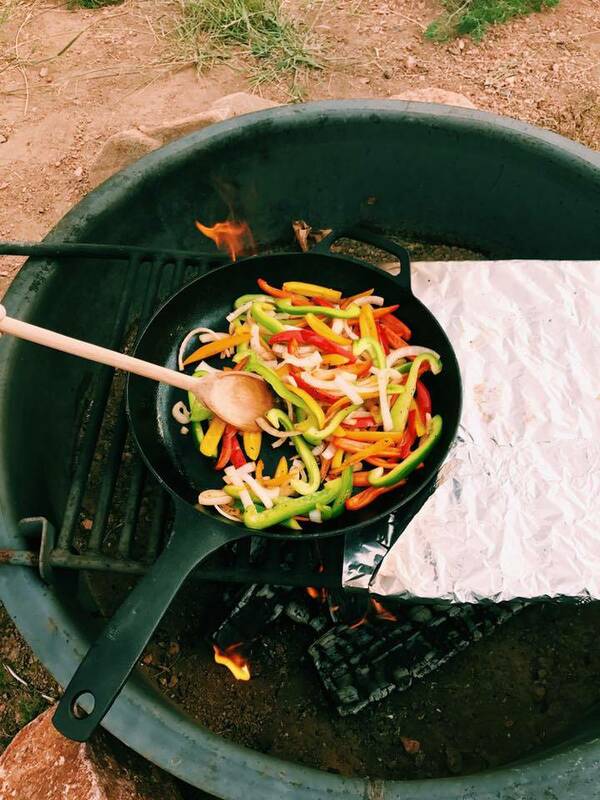 Our clothes now smell amazing, fresh and not like campfire smoke. I’m telling you, it works. 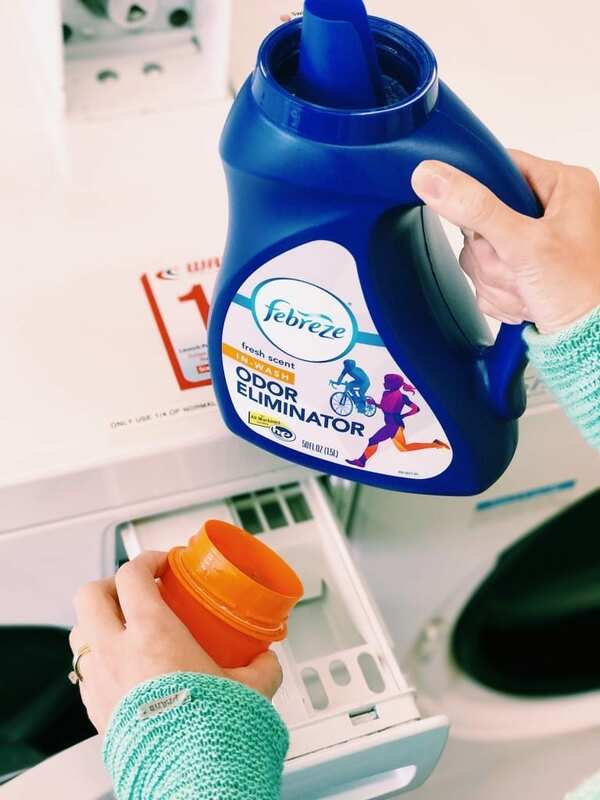 What would you use Febreze In-Wash Odor Eliminator on? Be sure to check out these special offers and reviews for this product. I’ve had a lot of people ask me questions about traveling full-time and what it’s like, but I believe the questions I’ve gotten the most are about the day to day tasks. Where do you put everything? I look forward to answering these questions for you in the near future. 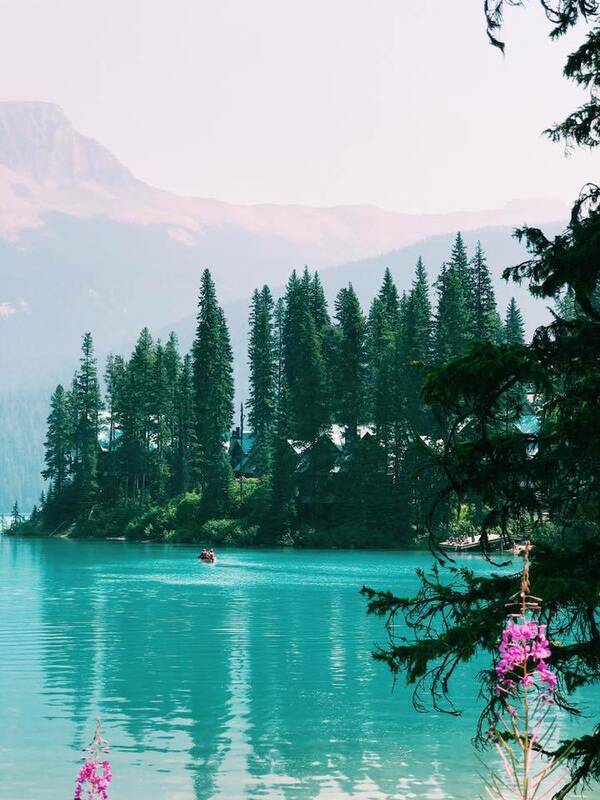 If there’s anything you’d like to know about traveling full-time, ask away!